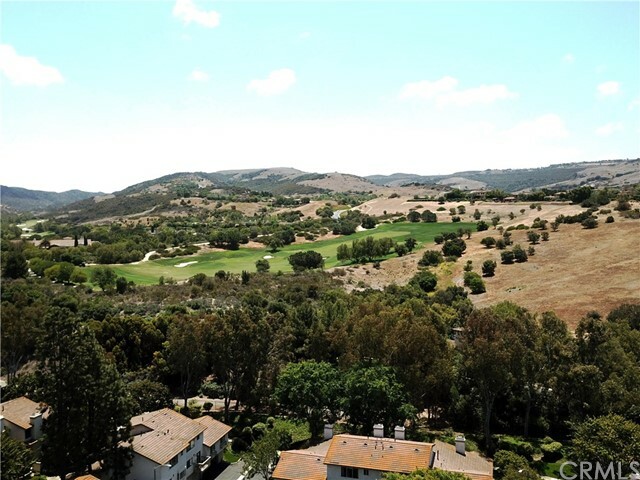 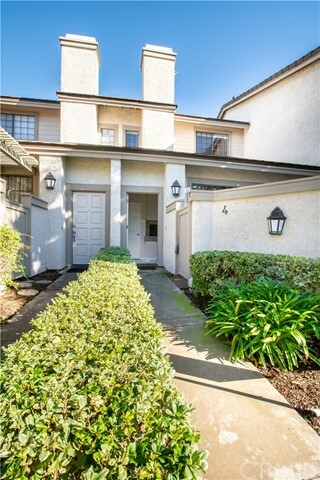 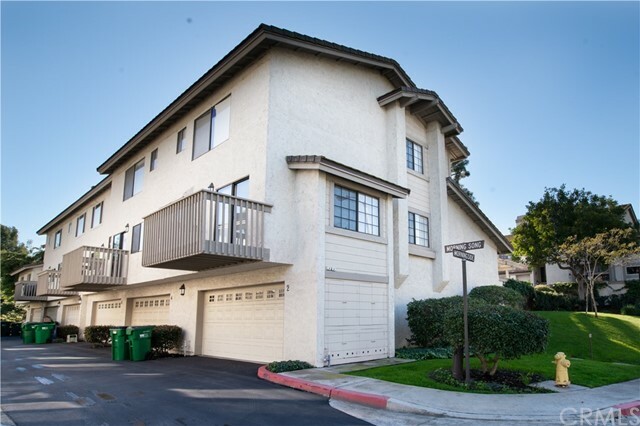 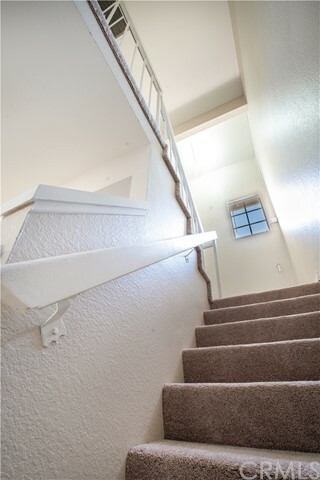 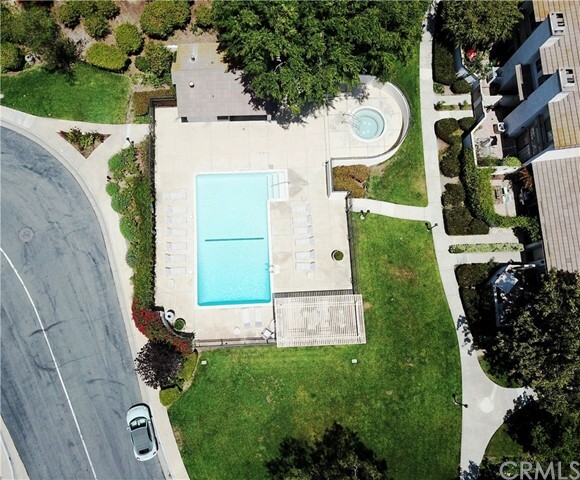 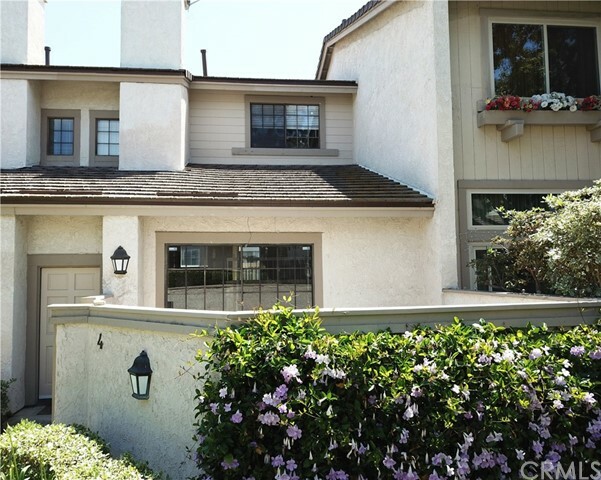 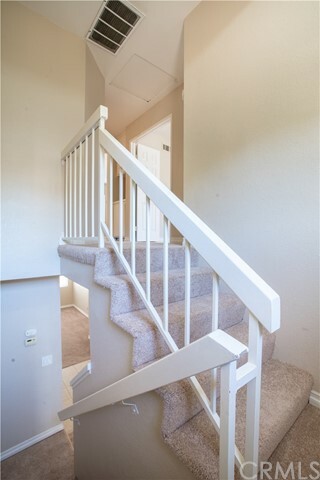 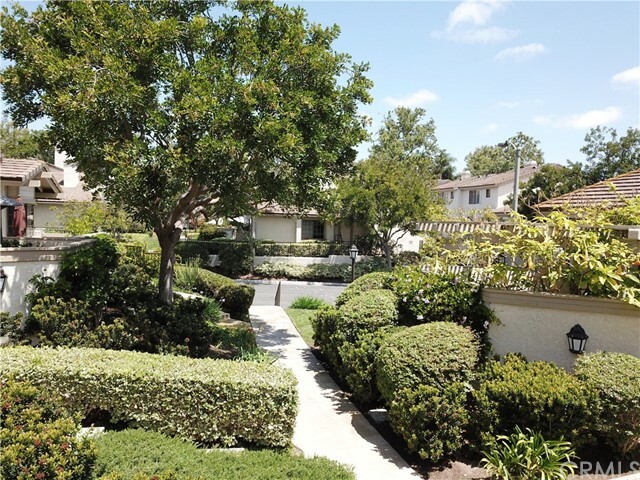 Welcome to The HOTTEST BUY IN THE EXCLUSIVE IRVINE COMMUNITY OF TURTLE ROCK! 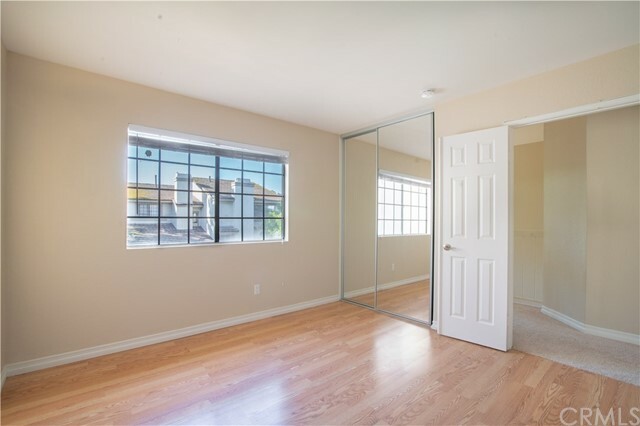 With a Completely adaptable floor plan,This Home Exclusively Features a BONUS,DEN/Guest Room, Located on it's own Level overlooking the entire Living Area(s). 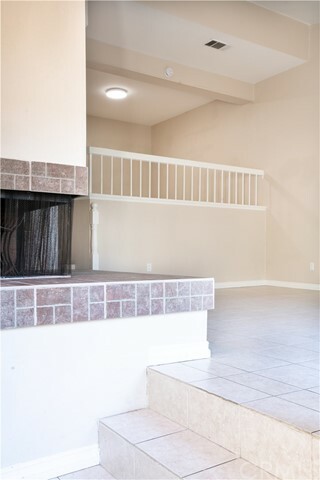 Upon Entering, a Corner Wrap Around Fireplace accents the Vast living room with vaulted ceilings. 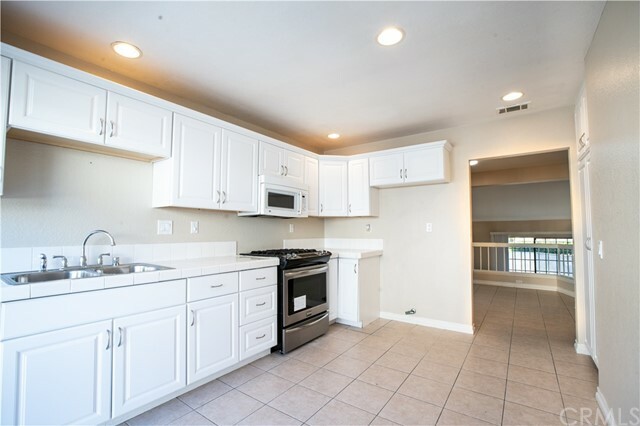 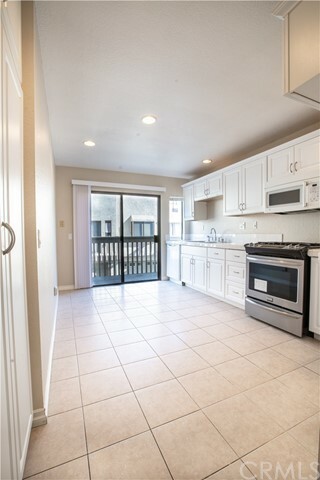 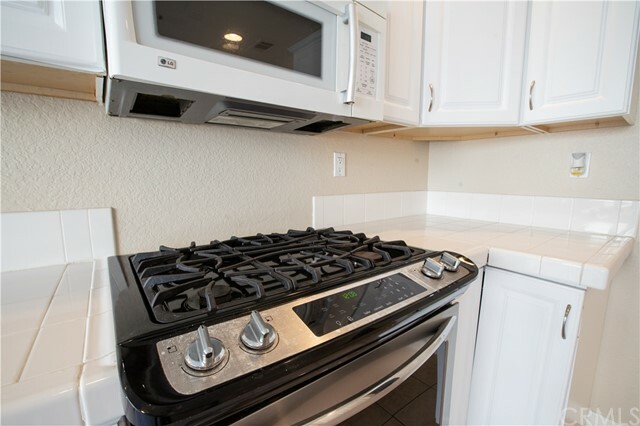 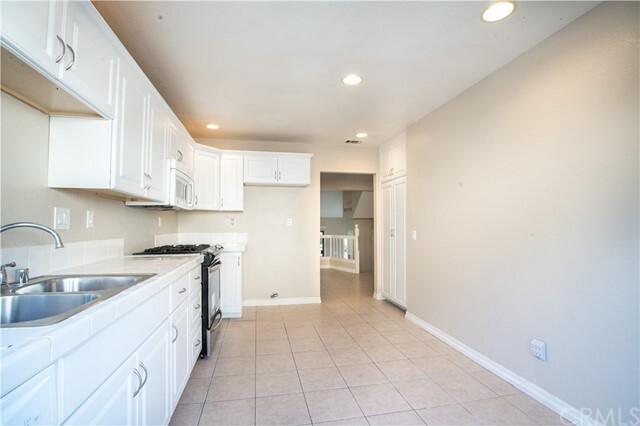 As for Entertaining, there is a Formal Dining area, with a Front Private Patio & also a convenient Balcony just off the Ivory kitchen.. which has a Gas Stove( Most of the Homes in "The Meadows" were furnished with Electric Stoves Originally), vast counter Space and ample cabinets. 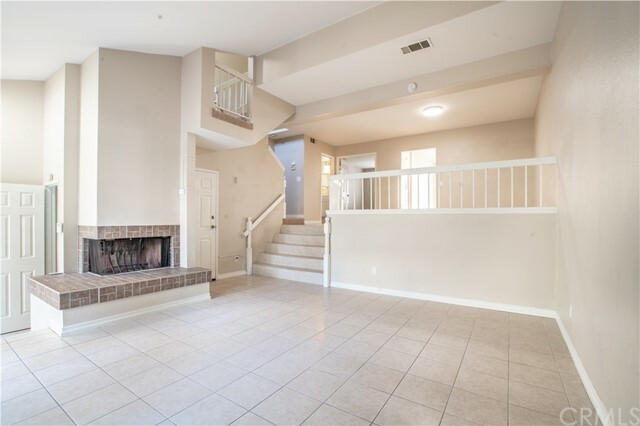 Three (3) Baths total with Two (2) bedrooms completing the top Level, one being a large Master with Vaulted Ceilings, new carpeted Flooring,as well as New Flooring in the Upper Baths, with New Sink(s), and Cabinets in Both.. All New Entry Doors,and ample Closet Space. 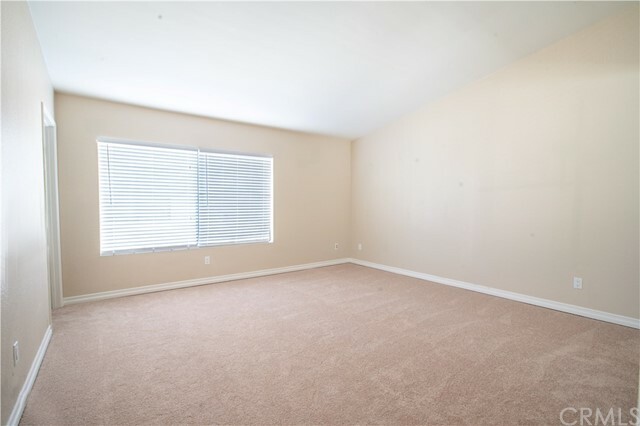 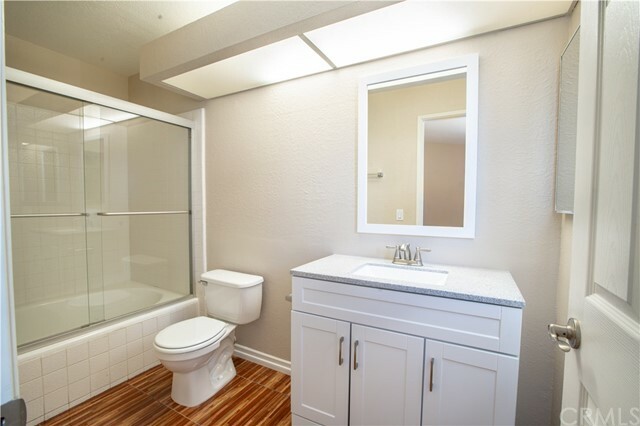 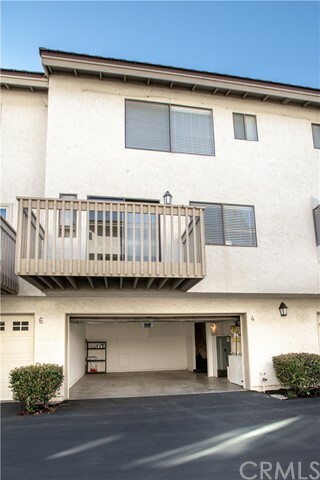 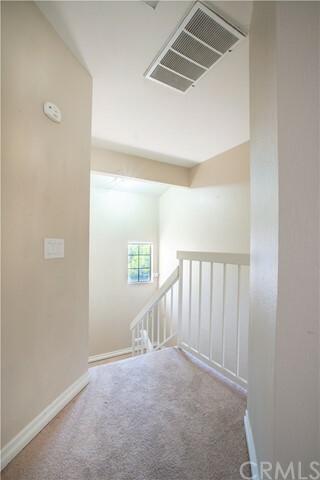 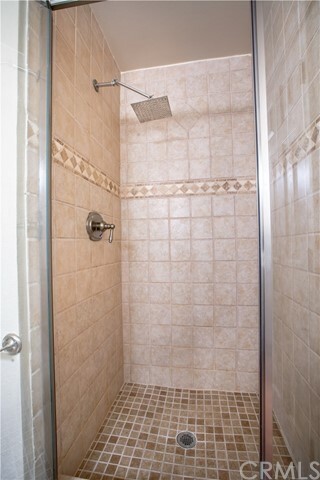 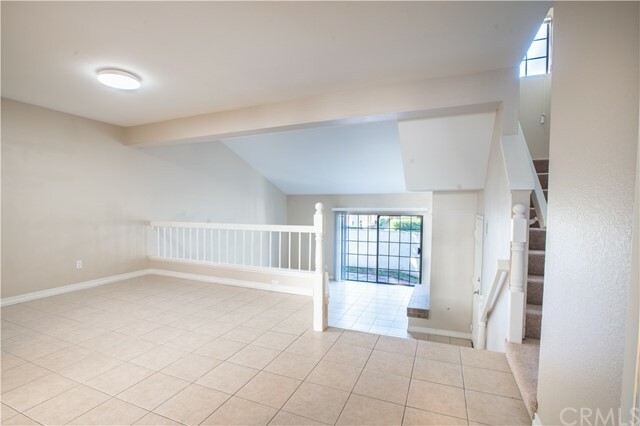 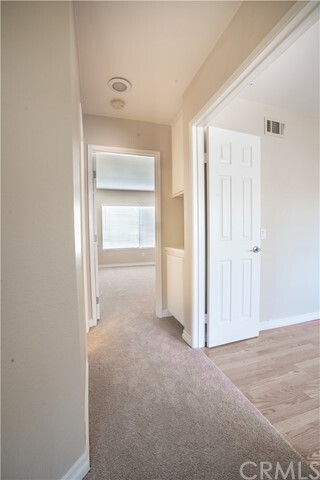 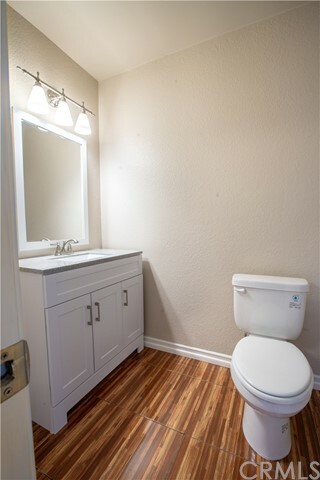 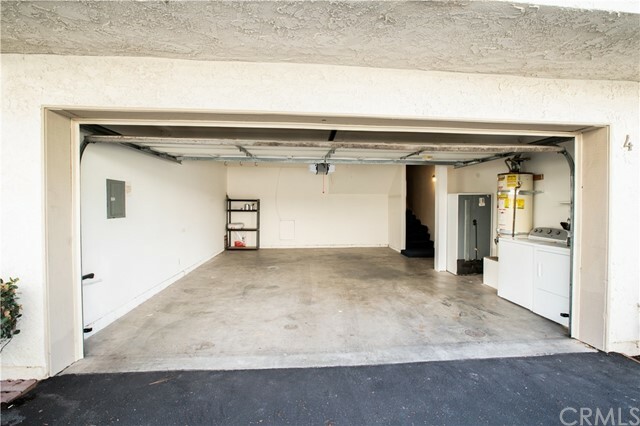 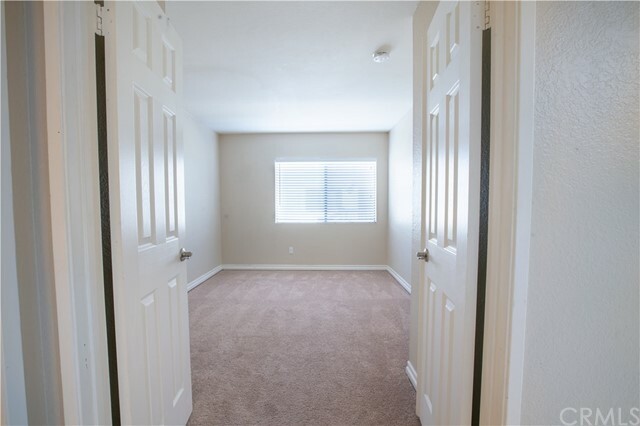 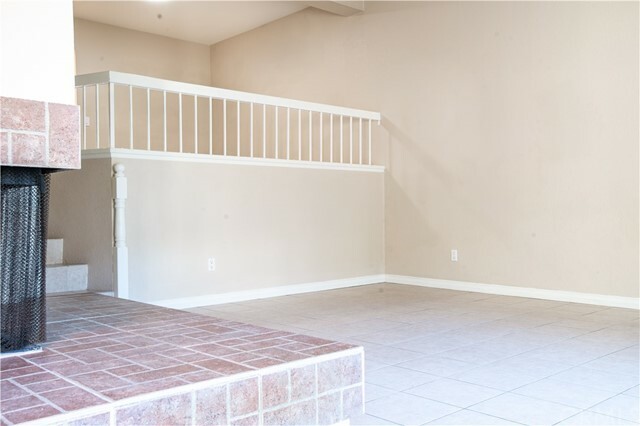 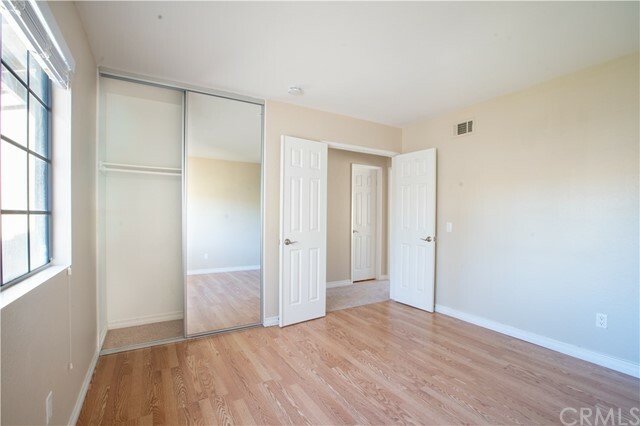 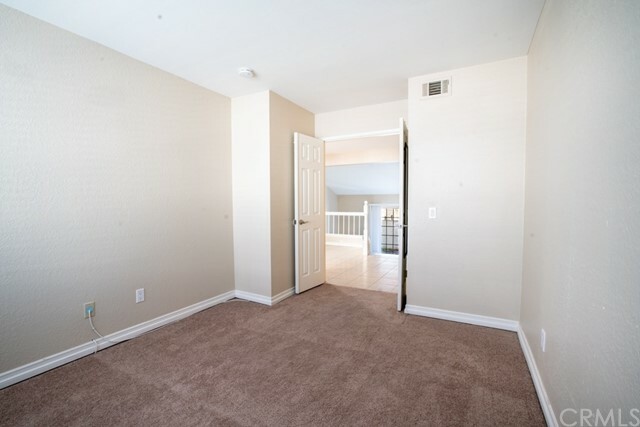 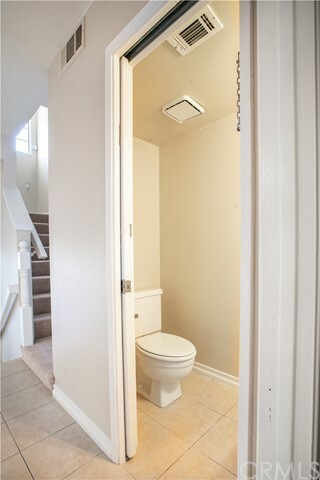 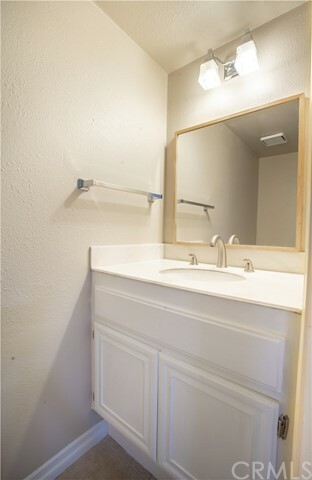 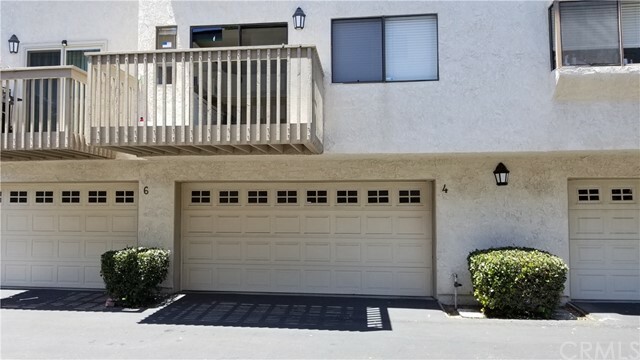 From MorningSong ,you;ll enter into a over-sized two (2) car garage with TONS of storage, Laundry area, and access to the underside of the Home, a great feature that is cost saving having access to plumbing as well as time saving cable routing, and More Storage! 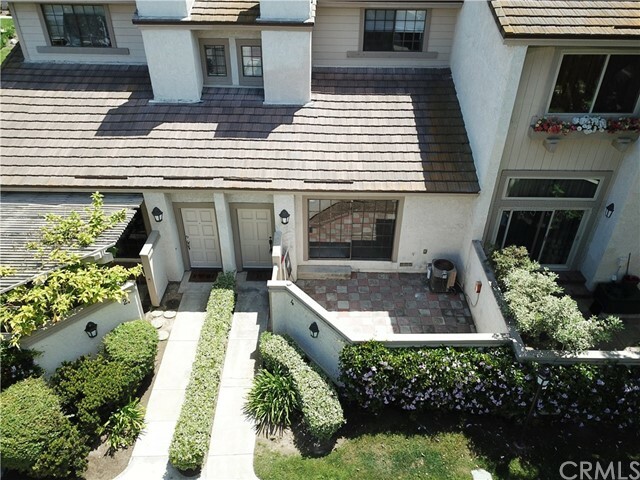 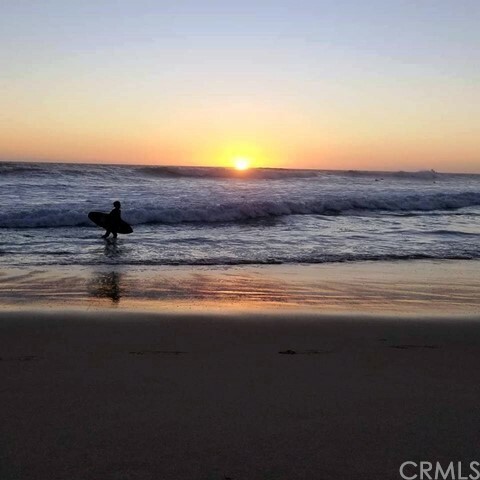 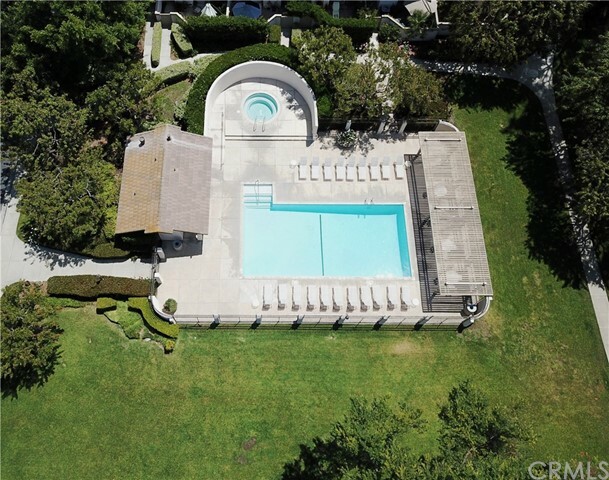 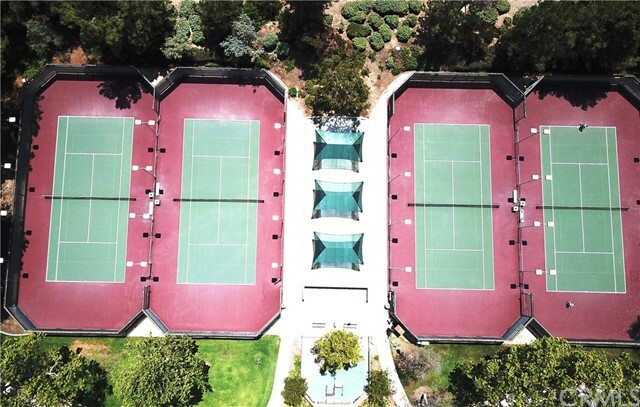 Being just minutes away from Newport Coast, Fashion Island, Corona Del Mar and some of the Best Beaches in Southern Cal.... TOP award winning schools from Turtle Rock Elementary , University High School, to The prestigious University of Irvine (#UCI) A Must see Home!